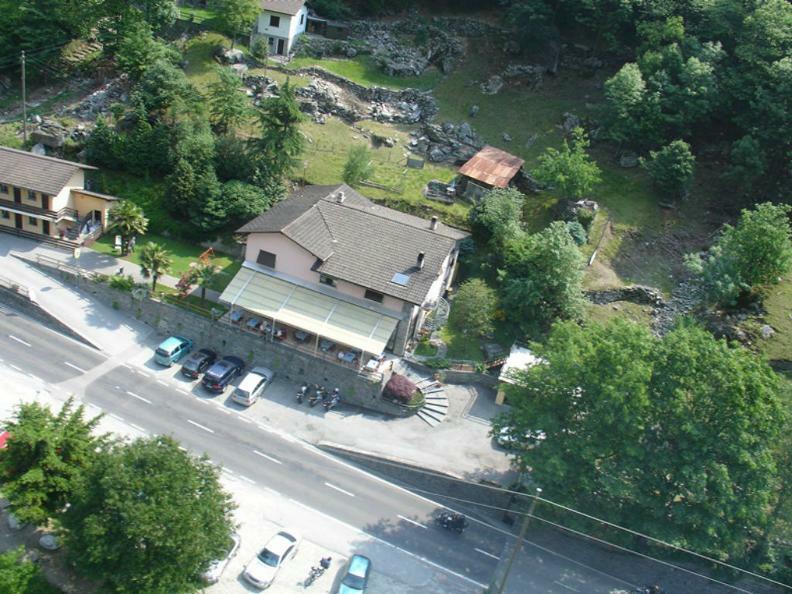 In the wonderful Valle Verzasca, not far from the plunge points into the beautiful water of the river, you find the Ristorante Pizzeria Garni Posse, a place ready to guarantee a total relax! 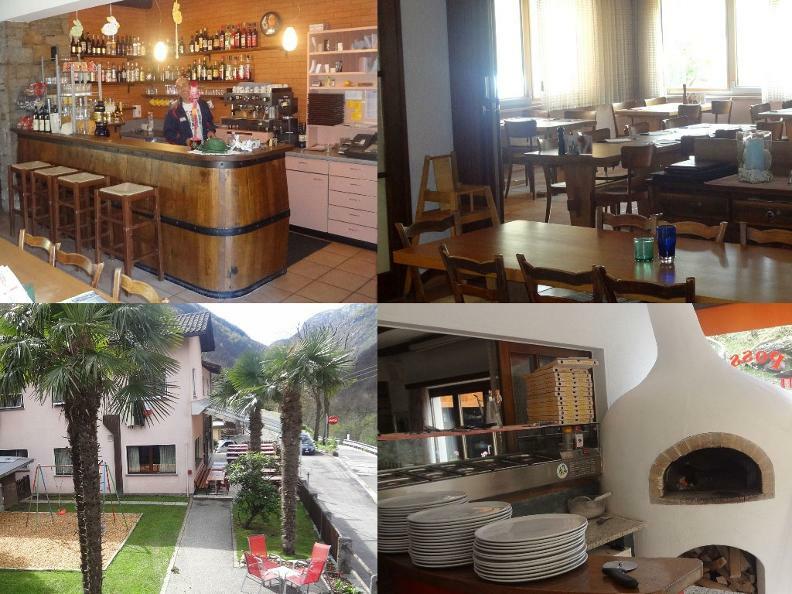 The cuisine is Mediterranean and local, you cannot rate the offered specialties as beef tartare, venison burguignonne and fondue chinoise with 3 kinds of meat; and do not forget the special pizzas always cooked in the wood-fired oven. Everything is always matched with a wide and good choice of wines. 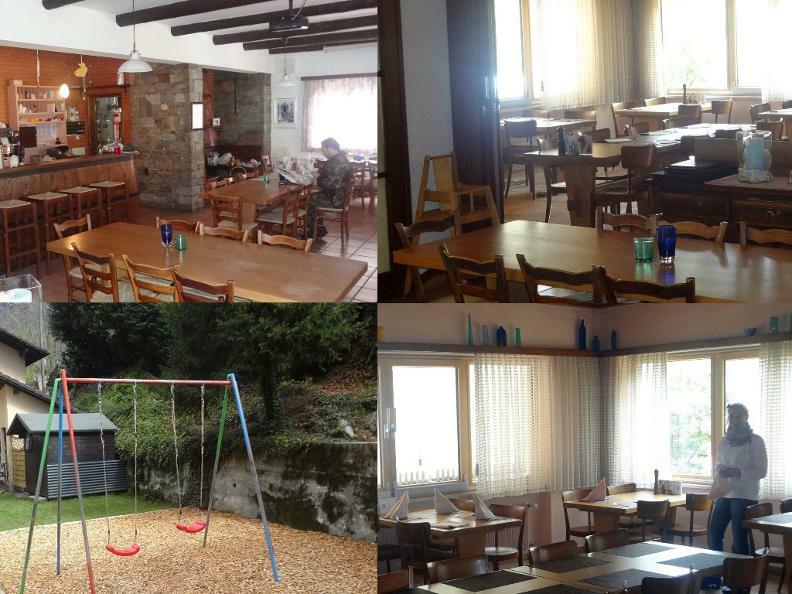 You will also have the possibility to stay overnight in our comfortable rooms, you will not miss to want to return!